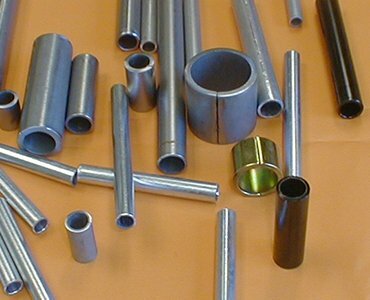 The cut to length tubes produced are typically used as rubber and plastic inserts, exhaust, bolt collars, bolt spacers or bolt sleeves. 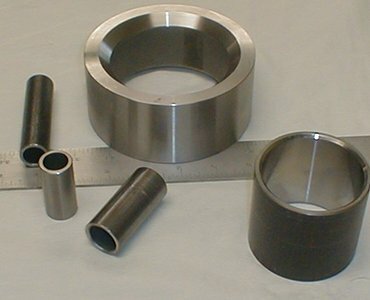 Our USA-built HAAS CNC allows us to produce parts with high precision and innovative tooling designed to reduce setup times while providing quality parts at all times. 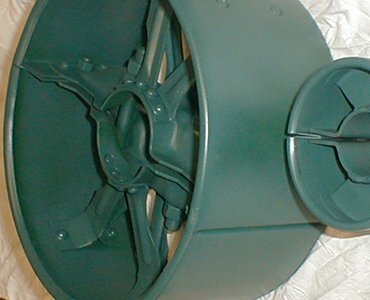 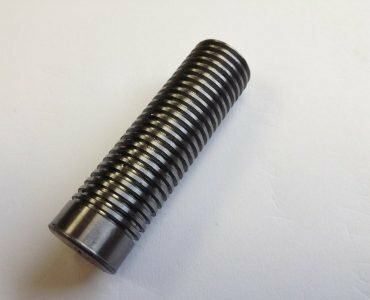 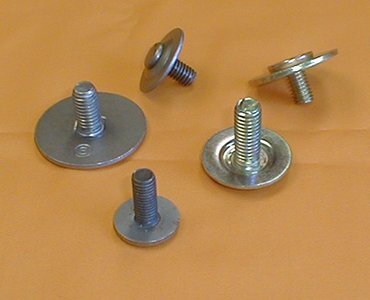 The bolt, nut and washer assemblies produced are typically used as rubber inserts, plastic inserts, adapters, motor mounts and retainers. 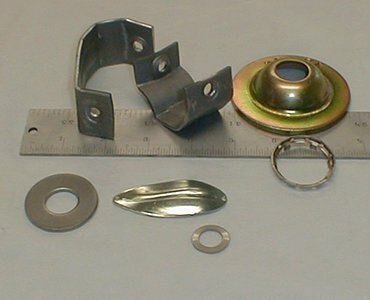 Valley City Metal Products Inc produces parts in a variety of materials like low carbon steel, galvanized steel, medium carbon steel, stainless steel, Aluminum and brass.